MILWAUKEE, Wis. (October 4, 2016) – CivicSmart, Inc., an innovator of patented on-street parking sensors and other “Smart Parking” technologies, has announced the hiring of Gretchen Effgen, who will join the CivicSmart management team as Executive Vice President of Mobility Solutions for its emerging mobility division. A key component of the future of “Smart Cities”, Ms. Effgen will develop partnerships and business models to deploy smart parking-embedded mobility programs globally. In this rapidly evolving landscape, thought leadership is essential and Ms. Effgen is bolstered by her work as a member of the World Economic Forum’s Global Future Council on Cities and Urbanization, where she is actively involved in shaping cities of the future. Ms. Effgen has been involved in building smart cities partnerships since her time at Zipcar, where she led Business Development and then Strategy during her four year tenure. Following Zipcar, Effgen served as the Vice President of Sales and Business Development at coUrbanize, a community engagement platform for city planning and development. Additionally, Ms. Effgen has consulted to high-growth, globally expanding businesses and spent several years in Washington, DC, as an international trade advisor to foreign governments. Effgen holds a BA from Tulane University and an MBA from the London Business School, serves on the World Economic Forum Global Future Council on Cities and Urbanization, and advises the US Fund for UNICEF. CivicSmart, Inc., is a technology services and engineering company specializing in developing and delivering innovative parking and transportation offerings. CivicSmart’s patented “Smart Parking” solutions can be found today in 2,000 cities around the world. 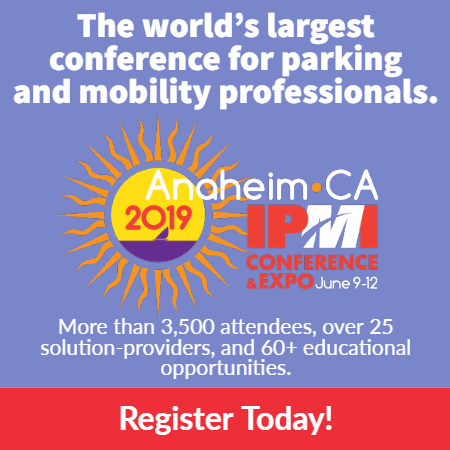 These solutions include vehicle detection sensors, smart parking meters, wireless handheld enforcement devices, electronic permits, and comprehensive data management systems. More information about CivicSmart is available at CivicSmart.com.